When Danielle and Chris decided to get married, it was a clear choice to have a New Orleans Elopement. While neither live in New Orleans, they both visit as often as they can. Chris proposed to Danielle after “Handing my phone to a stranger” and then getting down on one knee in Jackson Square to ask her to be his forever. Danielle and Chris met 12 years ago selling computers at Best Buy. Their relationship built slowly over years of being friends, although Chris admits he always had a crush on her. Eventually, Danielle moved away, and they stayed in touch. When she would visit, they always made a point to spend time together. Their love grew from there. 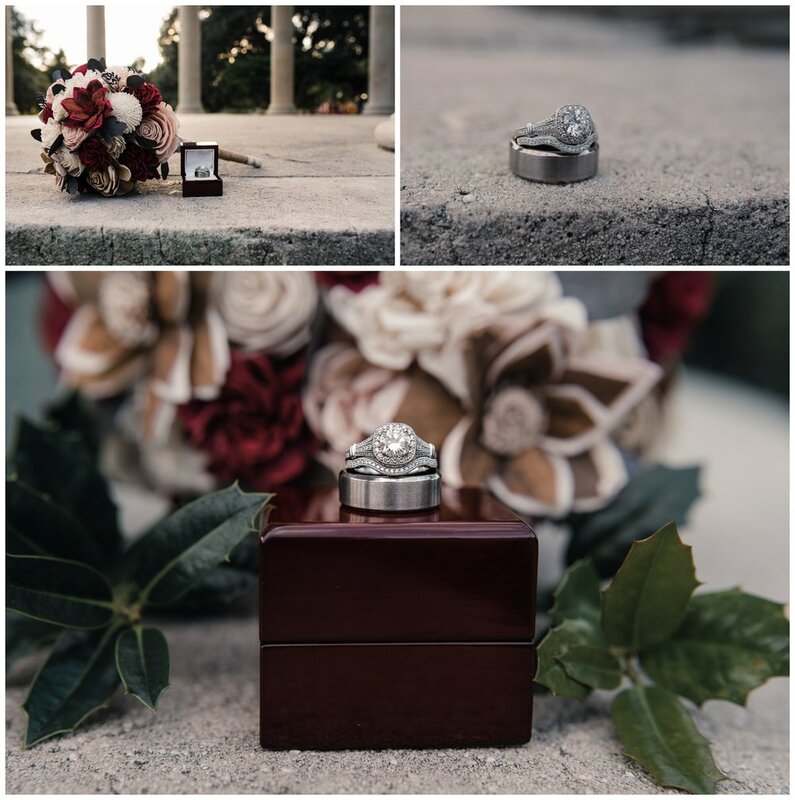 They have been planning their New Orleans Elopement for well over a year and were joined by an unexpected guest! Their daughter, who is due this March, got to be a part of the whole event. It was an honor to be a part of their small and intimate ceremony. We started with a short ceremony nestled in the oaks of City Park, then we went straight to the French Quarter to celebrate. Later that night they shared a cake displaying a wooden cutout with the phrase “Mutual Weirdness Forever.” What a perfect way to end a perfect day!